Pharmacy or Pharmacology is one of the main disciplines under Biomedical Science and the pharmaceutical industry. Pharmacy is related to health sciences. It is the profession responsible for the preparation, dispensing and appropriate use of medication and which provides services to achieve optimal therapeutic outcomes. The main courses in Pharmacy are the 2 years Diploma in Pharmacy (D. Pharm), 4 years Bachelor of Pharmacy (B. Pharm), 2 years Master of Pharmacy (M. Pharm) and Ph. D programs. A career in the pharmaceutical sciences is full of opportunities. Some of the options a pharmacy professional can venture into are Research & Development, Analysis and Testing, Production & Manufacturing, Marketing, in Hospitals, in Regulatory Bodies, as Drug Store Owners, Pharmaceuticals Distribution etc. 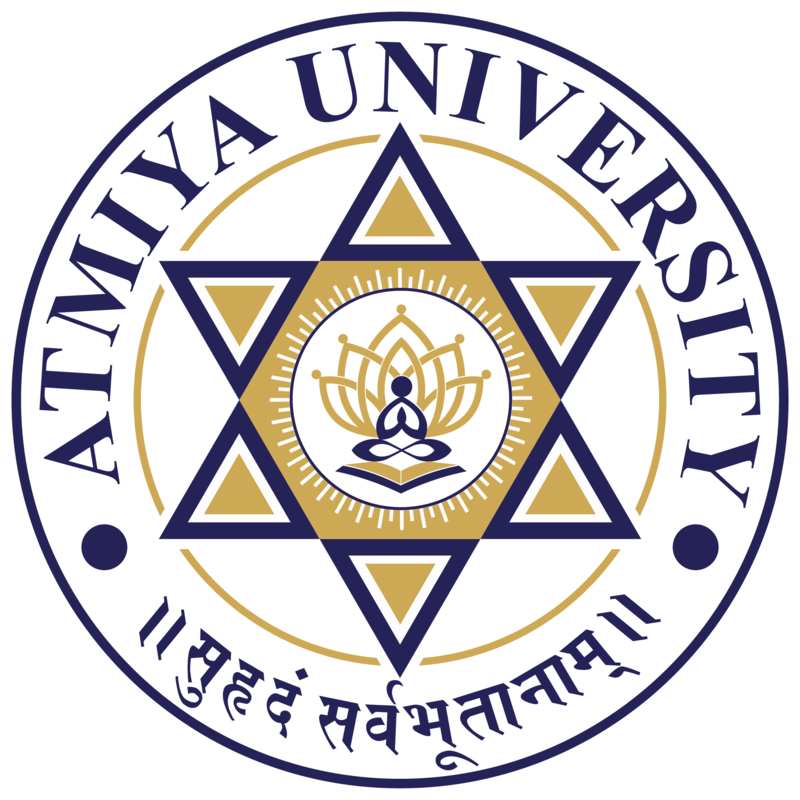 Atmiya Institute of Pharmacy, (AIP) Rajkot was established in the year 2005-06 AIP is approved by AICTE, New Delhi, recognized by the Govt. of Gujarat and affiliated to Gujarat Technological University, Ahmedabad and the college is also approved by Pharmacy Council of India, New Delhi. The 4 years Bachelor of Pharmacy program rigorously prepares students for the role and discipline of a pharmacist. By providing state-of-the-art research facilities and laboratories, the students are encouraged to go beyond the traditional learning from books.